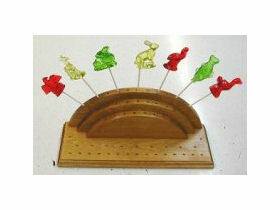 Regennas’ most popular figures are available by the pound in amber, red and green colors. All orders come in various shapes and sizes. 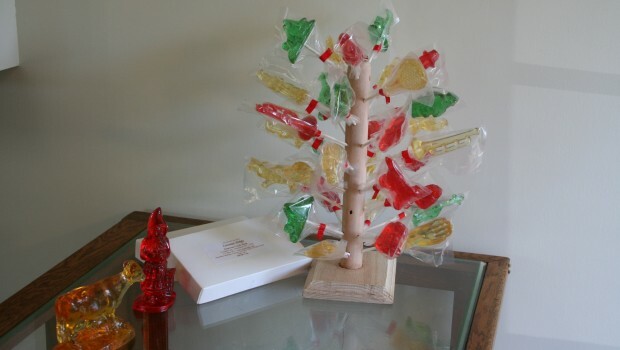 Regennas offers online ordering to the public, and offers candy by mail-order, and in our Myerstown, Pennsylvania shop. 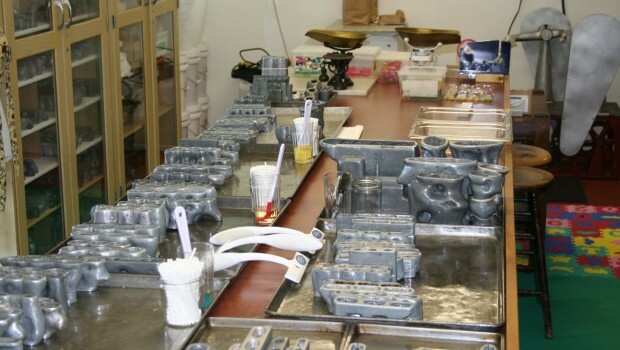 An old time candy, with over 150 original molds, clear toys are poured by hand and made just as they have been for many years. 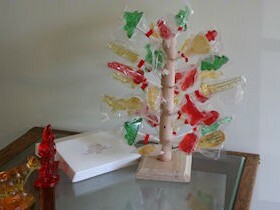 A beautiful and delicious hard candy, the clear toy is available as a solid piece or on a stick. Easter and Christmas are very busy Holidays at the shop. 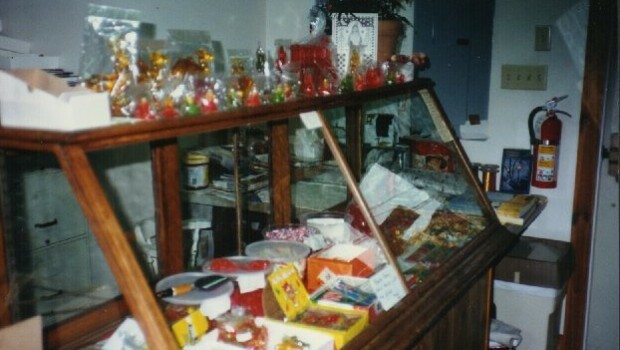 Since 1894, Regennas Candy Shop has specialized in Clear Toy and other old-fashioned homemade candy. 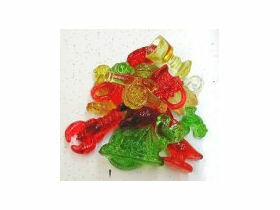 One full pound (about 20 pieces) of delicious clear toy candy. A variety of characters are included in each pound with a variety of colors. 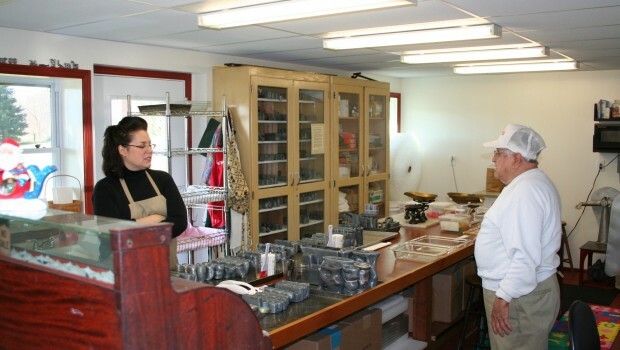 Regennas Candy Shop offers a selection of fine home made candies for sale by mail order and at our Myerstown store. 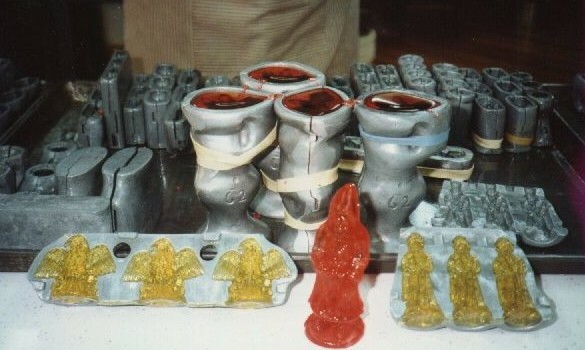 All candy purchased is MADE-TO-ORDER. Shipping of orders will be made within 10-13 days of order receipt. Custom orders are available. Please take notice that order deliveries are within the 48 Contiguous United States ONLY. No Canadian or Foreign orders accepted. Thank you to all of our customers for ordering from Regennas Candy. 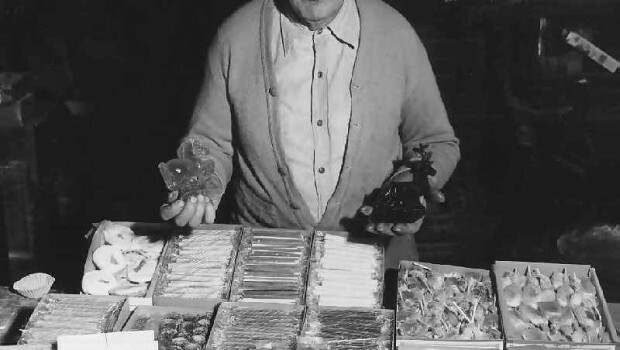 copyright Regennas Candy Shop, Inc. Photographs owned by Regennas Candy Shop, Inc. Permission is required for duplication.